Spreading our butterfly wings into West Auckland. 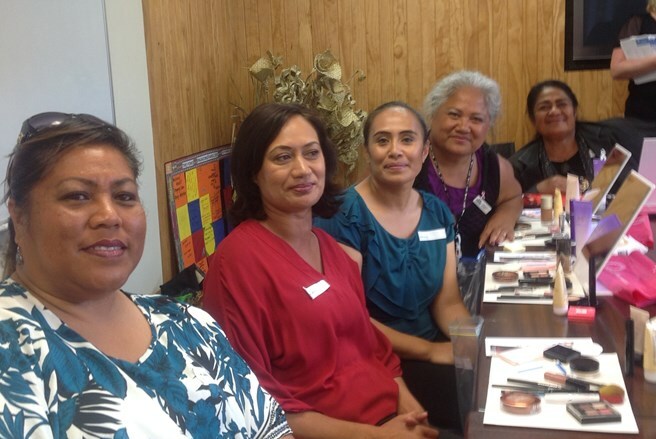 We recently held a special class at West Fono in Henderson, Auckland, for some of the Healthcare providers in the area. We are looking at opening up a Feel Better hub in West Auckland Classes later in 2015. The afternoon was a great success, with 13 healthcare professionals taking part in the session. We are very enthusiastic to ope up classes in this area as soon as possible, so watch this space for scheduled classes coming soon. Any beauty consultants, therapists or beauticians in West Auckland that would be interested in learning more about how they could volunteer in this area, please contact us at info@lgfb.co.nz , or fill in a volunteer registration form.